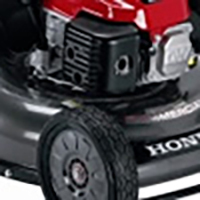 Looking for the best of Honda's lawn mowers, Aloha Power Equipment Dist. has it. The easy-starting, powerful, and quiet GSV160 commercial engine is designed for superior reliability. 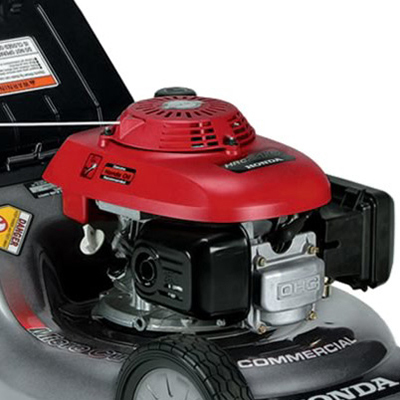 Features include a cast iron cylinder sleeve, two-stage air filter, ball bearing supported crankshaft, electronic ignition and mechanical governor. The GSV160 is 50-state certified to meet EPA and CARB emission levels. 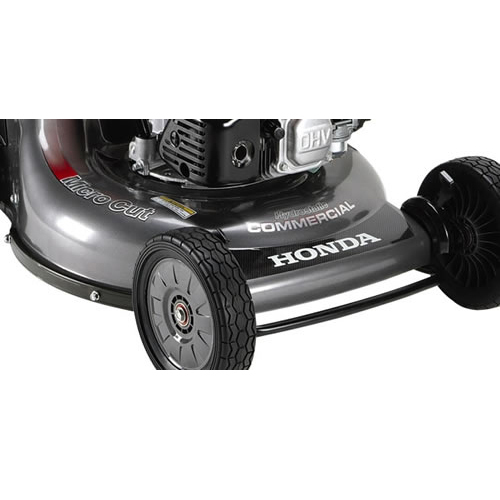 Honda's exclusive MicroCut® twin blade system uses four cutting surfaces that result in ultra fine clippings for superior mulching and bagging. Tiny pieces mean up to 30% more clippings in a bag, plus better mulching – saving you time and money. 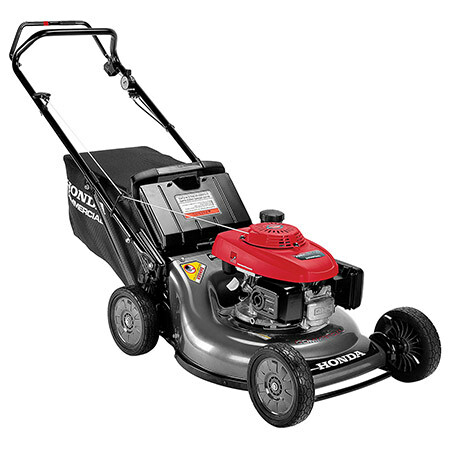 The 21" heavy duty steel deck is rugged and built to last. Deck guards extend along the sides to increase durability. Provides protection to the deck, as well as a convenient tie-down location. 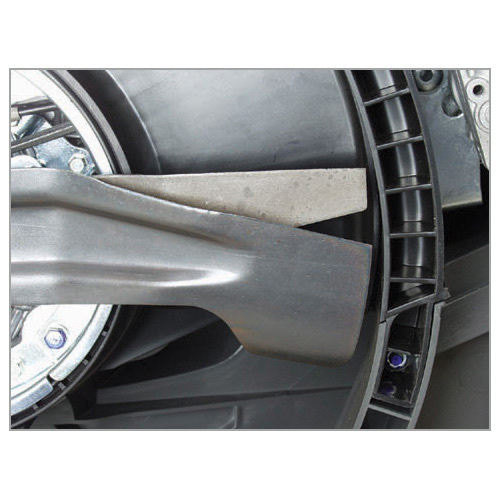 The front axles & the bumper together give added structural stability and durability. Larger diameter 1” tubing, better supports and stays, and more durable cables. Handlebar height can also be adjusted for user comfort and convenience. Suitable for all grass types. Strong, lightweight, and easy to replace when necessary. Increases durability and performance. Plus better maneuverability and a smoother ride. Holds more grass, so you can empty it less often. The fuel valve can be shut off for transport, storage, or to performance maintenance. Cables are heavy duty, sealed, and adjustable for maximum performance and durability. Provides maximum protection, even in the dustiest conditions. The outer foam can be repeatedly cleaned, which extends the life of the air filter. Fuel tank capacity 0.25 gal.